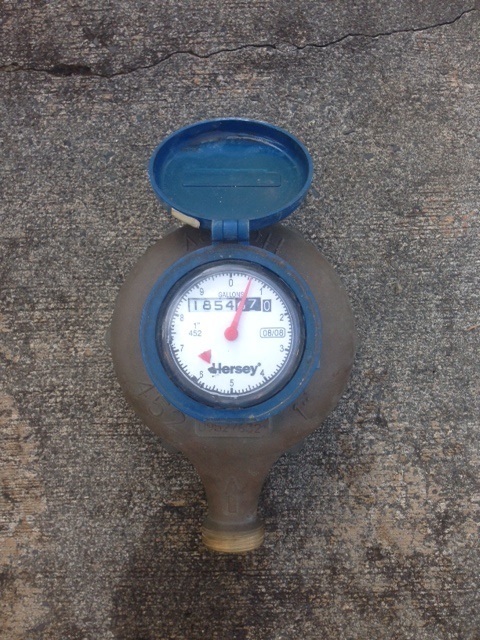 Point Plumbing Blog - Water Meters Measure Water Usage! The red triangle that moves without a reason will increase your water bill which means more money out of your pocket. Drip, Drip, Drip......don't let little drops turn into a big water bill. Point Plumbing can keep your system running optimally which will both save water and keep you cost efficient.